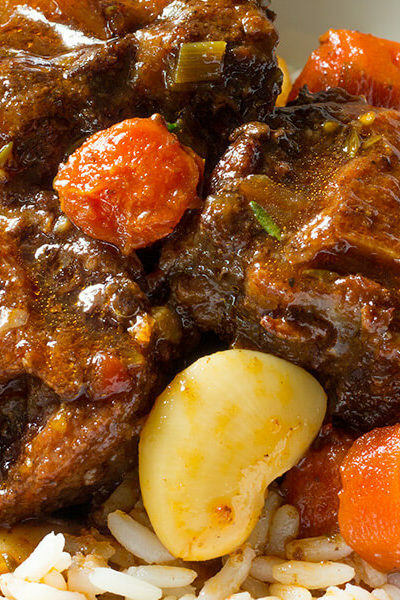 So this is my first slow-cooker recipe because I finally got a slow cooker y’all. I mean what kind of food blogger doesn’t have a croc-pot? Me, that’s who!! My mom gave me a early mother’s day gift, one of those fancy slow-cookers that comes with a digital timers. I am officially in love. I had one of those slow cooker that that doubled as a rice cooker/slow cooker/ maybe even a steamer. I never once used it for anything other than making rice. So this is a Game–changer. My husbands makes the best corn on the cob. 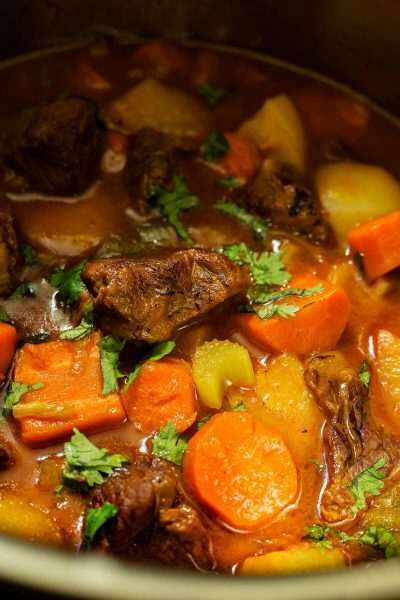 He slow braises them in coconut milk. 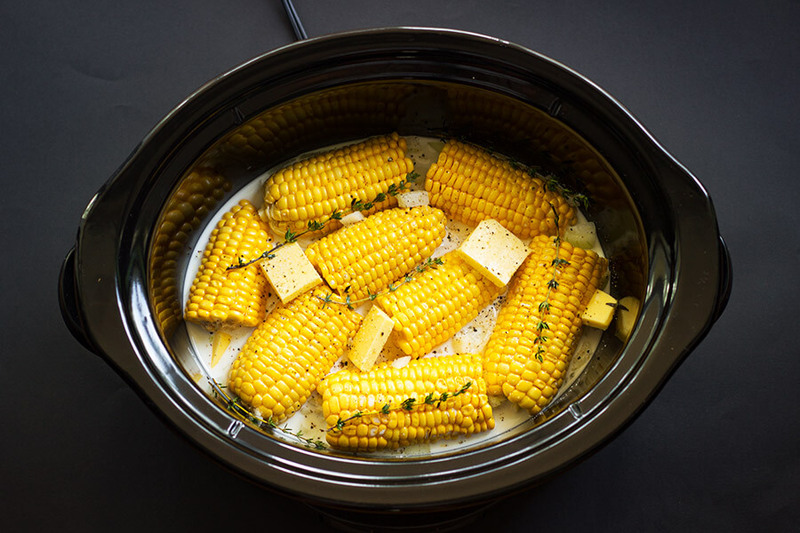 So when I started to experiment with the slow cooker- I wondered if I could make his corn on the cob in the crock pot…. and the answer is yes. And I dare say it is even better because of the slow braising process. Oh yes! The aroma of the corn and coconut milk that filled my house was amazing. I love when my house smells that delicious lol. At this point you can add extra butter- I won’t be mad. You can top that extra butter with cilantro- I really won’t be mad at you. Or you can just eat them straight out of the crock pot- I seriously won’y be mad at you. Note: The liquid that is left over is pure magic. 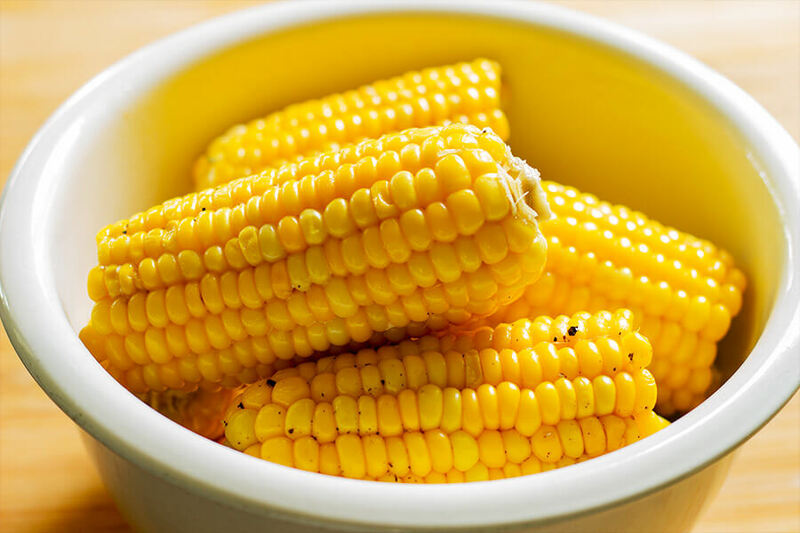 Don’t throw it away- add it to any corn soup and it will add a extra corn flavor that is pure dy-na-mite! 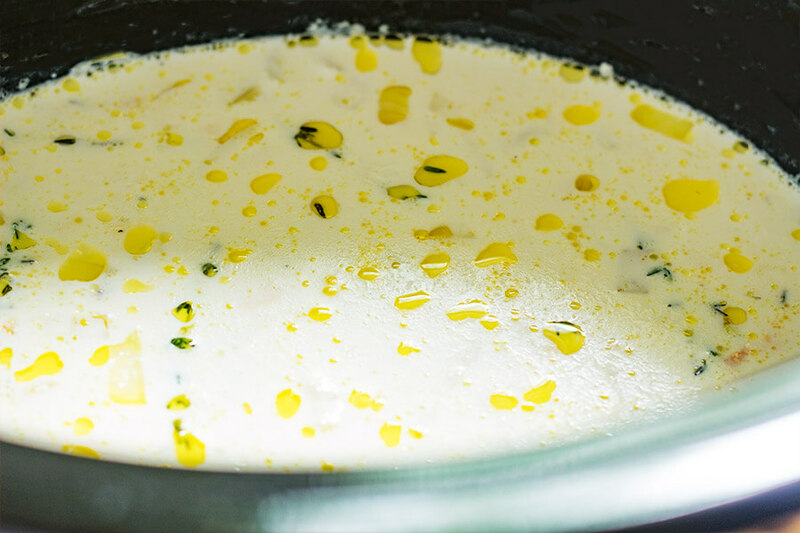 In a crockpot place corn, coconut milk, butter, salt, pepper, onion, garlic, and thyme. 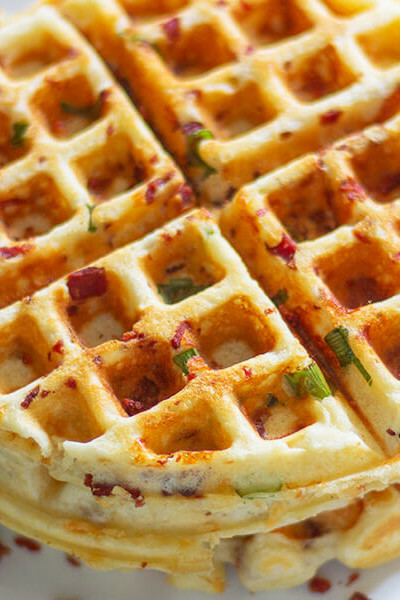 Serve with butter, chopped cilantro! Oooooh baby! Cooking maniac indeed! This was the absolute, most delicious corn on the cob I have EVER eaten. The only substitution I made was using Basil because I didn’t have Thyme. My daughter, who is at times, a picky eater, enjoyed this as well. 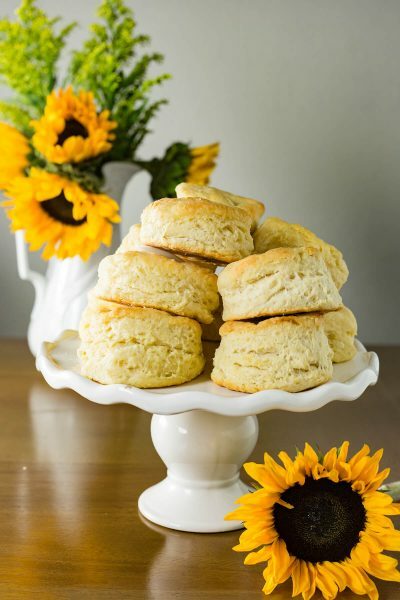 Thank you ever so much for this beautiful and delicious recipe! And yes, coconut milk makes everything better. 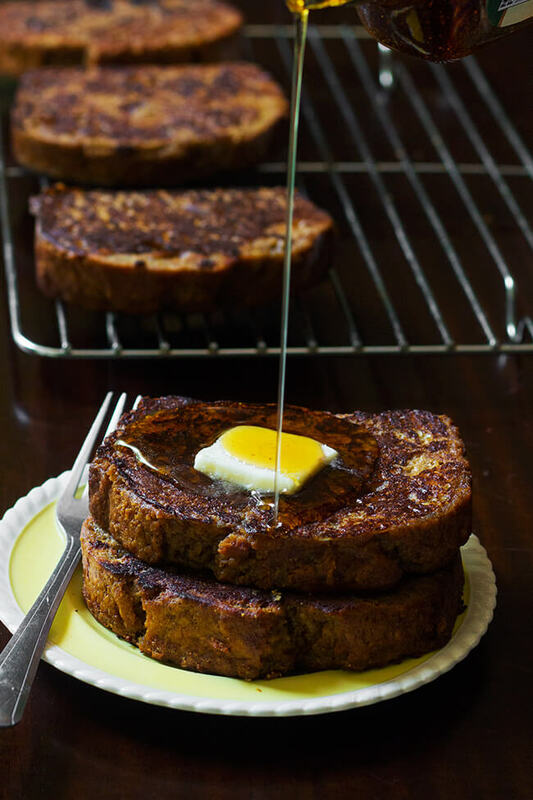 Again, thank you for sharing this recipe. Ok..so im late to the party but glad I showed up. I love your blog and this is going on my table for Christmas thanks so much. 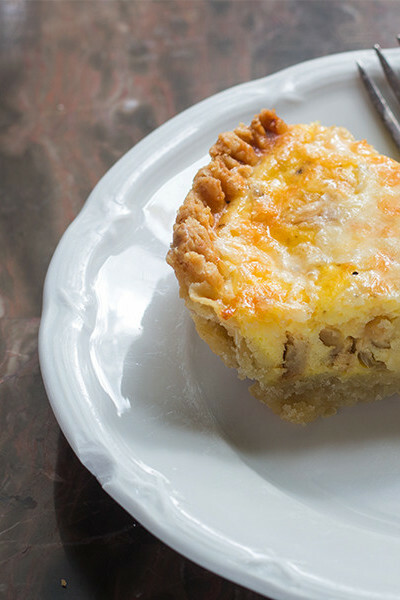 Can you make this with frozen corn on the cob? Love this idea!! I would love to take this to a cookout we’re going to. What’s the best way to transport? With or without the juice? Also, would it be totally rude to heat it up when we got there? Looks delicious!! 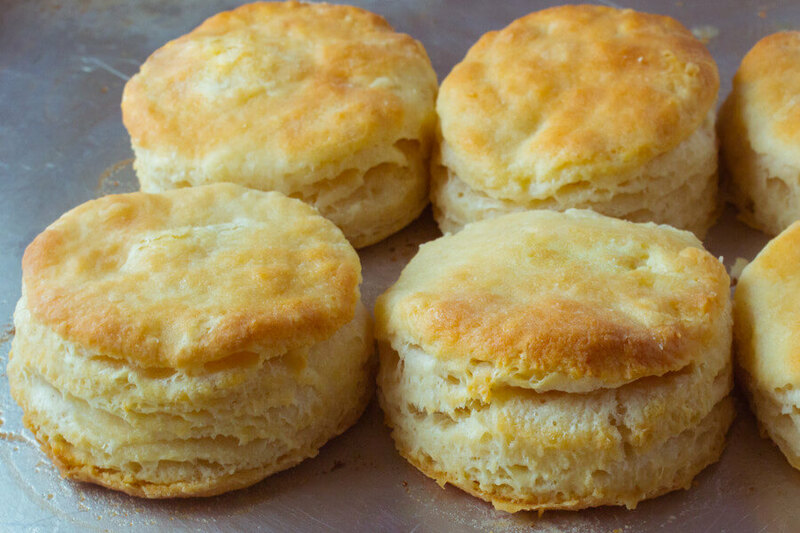 Do you think you could make one batch ahead of time and reheat for the party (then make second batch)? I’m assuming the garlic and onion are chopped? 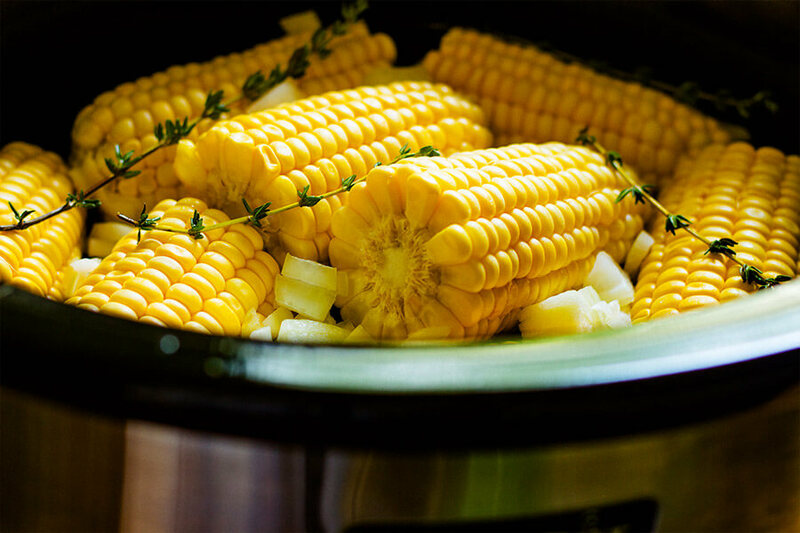 I would never think to make corn on the cob in a slow cooker, but that’s such a great idea! Perfect for summer! This looks and sounds amazing! I would have never thought that I could just throw cobs in the crock pot. I’m pretty sure my husband will go crazy over this. Thank you for sharing your concoction! I’m glad you like it Melanie! I am plotting…I mean planning my next bbq party now as well. Excuse me while I run to the store at 10 PM to get all these ingredients, this corn looks amazing!! Definitely trying this!! WOW! This looks amazing! 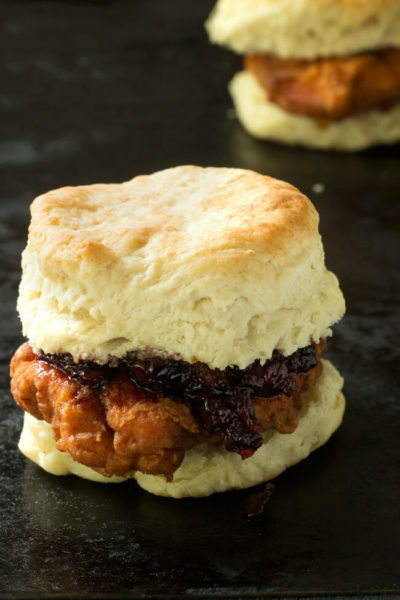 I can almost smell the deliciousness taking over my house! Yes, will be on the menu next week! 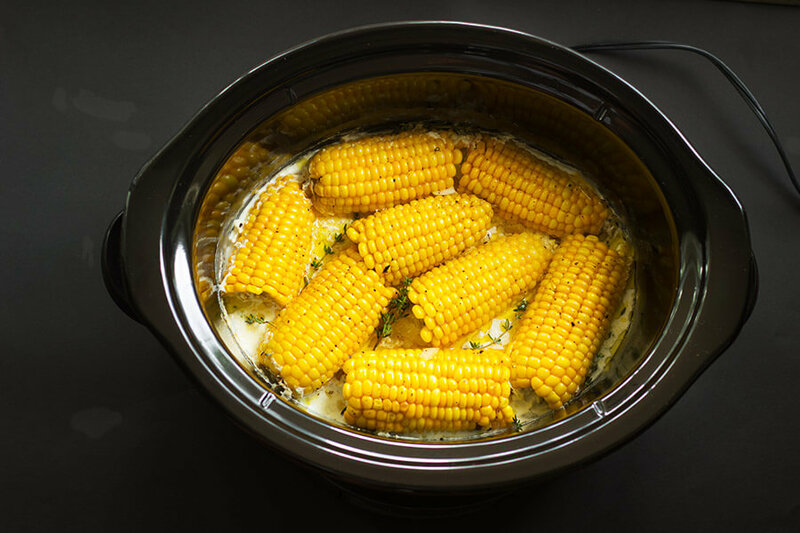 I never thought to cook corn in a slow cooker! this is awesome! I have never seen corn photographed more beautifully Ann! And these look just mouthwatering! I cannot wait until we have an abundance of corn here so we can try this. 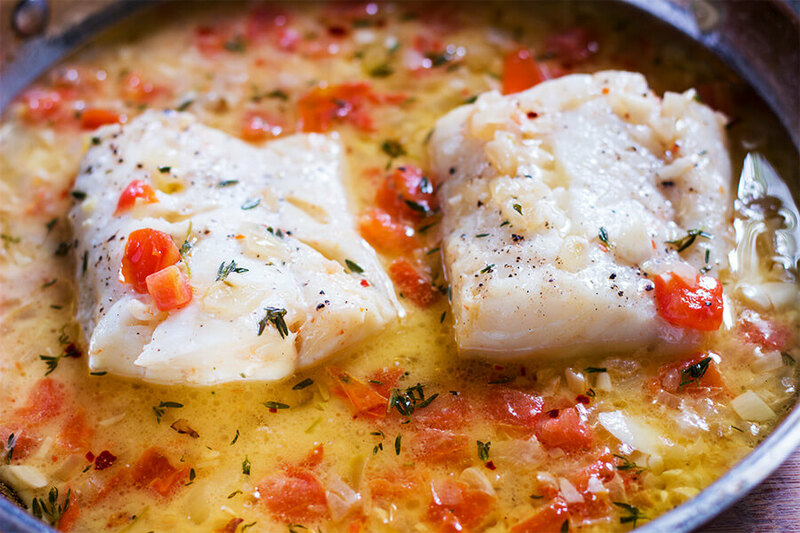 Love slow cooker recipes.. And this one is a keeper ! I have never thought of doing this before but I LOVE this idea! 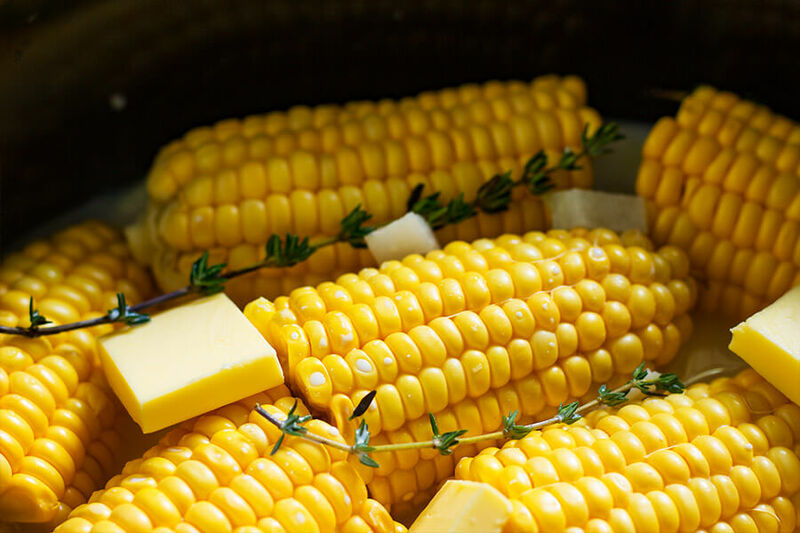 Typically I think of corn on the cob as just something to cook on the BBQ, but this looks seriously delicious!!! I’m so glad you like it Bree! It was so easy and stress free. Super handy in a pinch. 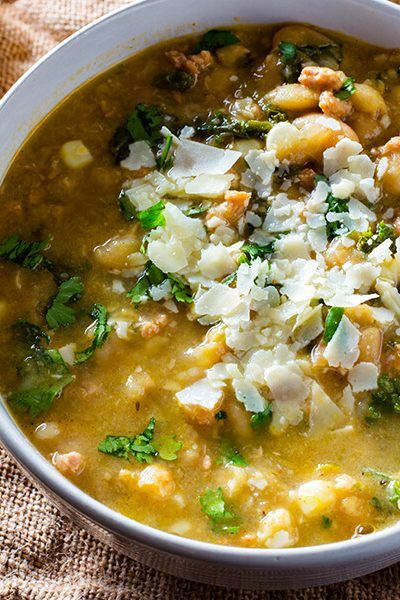 Looks like simple and flavorful! I like the part of adding coconut milk. Yummy! I love coconut milk too Uma. Coconut milk makes everything better. hahahaha! Saving this for summer months. Will not heat up the kitchen which helps. Right? Candy it is so stress free and easy. This is genius????? I made it for Mother’s Day dinner… Big hit! You made me look like a culinary boss?? That is so awesome Dave! I live to please. lol! 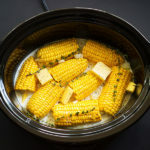 I’ve never thought to make corn on the cob in a slow cooker! What a great idea! I have made it about 3 times so far this past week. I might need help. Hahahha!